The future of cooking is here. 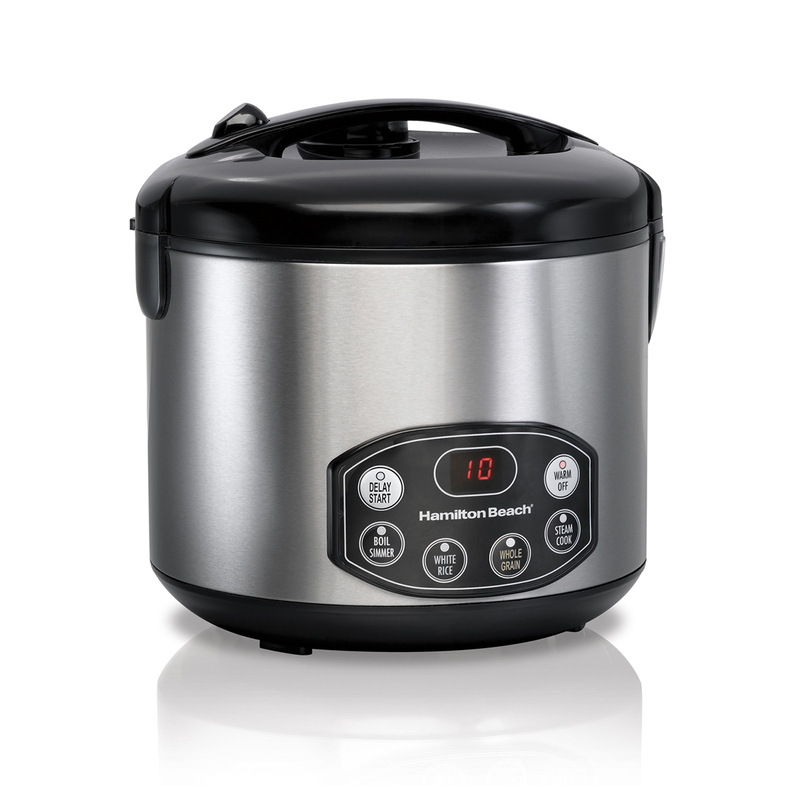 With the touch of a button, this Deluxe Rice Cooker/Steamer perfectly prepares white rice, brown rice, flavored rice mixes, beans, soups, and steamed vegetables. It’s one of the easiest — and most relaxing — ways to make a great family dinner.